Activities that promote enthusiasm and motivation in a classroom. How can we deal with groups of students that are intelligent, creative and overloaded with energy? They are talking, laughing, teasing and poking each other as they come into the English Second Language Classroom. They are likely speaking in their first language and English isn’t a part of their good natured banter. Let’s consider some lively activities that will switch their thought processes to English. The subject or content of the role-play is the important factor. Due to the diversity of cultures and interests it isn’t easy to buy role-plays that deal with your students’ needs. An effective way of overcoming this problem is to divide the class into groups of two or three and have them write their own role-plays. You can give them pictures cut from magazines as topics. Crazy pictures make for interesting role plays. Restrictions such as no bad language will likely be necessary. It is a good idea to set a time limit, or you will find that you have one group that is very slow. 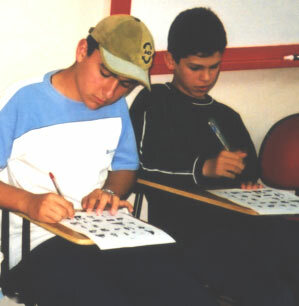 As soon as the first group finishes, correct their work while the others are finishing. In that way, they see their mistakes, and they are making their oral presentation in good English. The students may learn to enjoy this activity that channels their exuberance in a positive way. COMPETITIVE TEAMS:Divide the class into two teams and arrange their desks so the teams are facing each other. Have the students name their team. Give each student at least one question and answer. 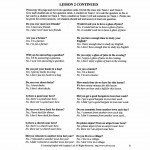 Each team should have the same number of questions to ask. If one team is smaller then give one student on that team an extra question. 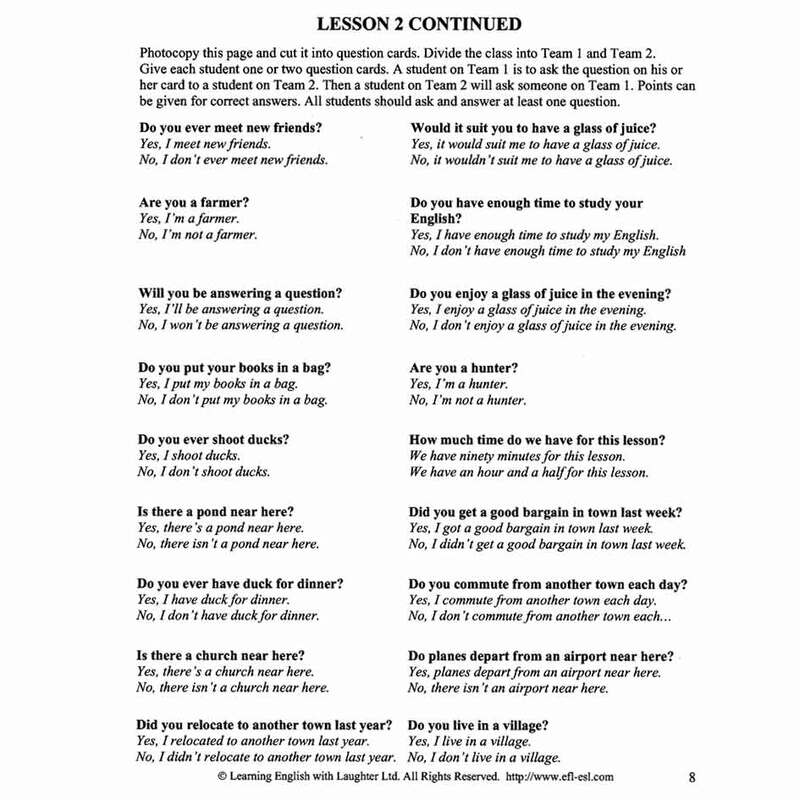 An extension of this activity would be to have the students write the questions and answers. Provide the words they need on the board or have the students refer to a dictionary. When these have been corrected distribute them to the teams. No student should be given the question that they wrote. 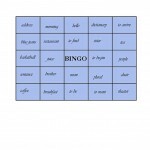 ESL Bingo is a favorite! These games are included as a part of many commercial programs. They teach vocabulary development in such a way that the students don’t realize how hard they are working. All young students love these games. 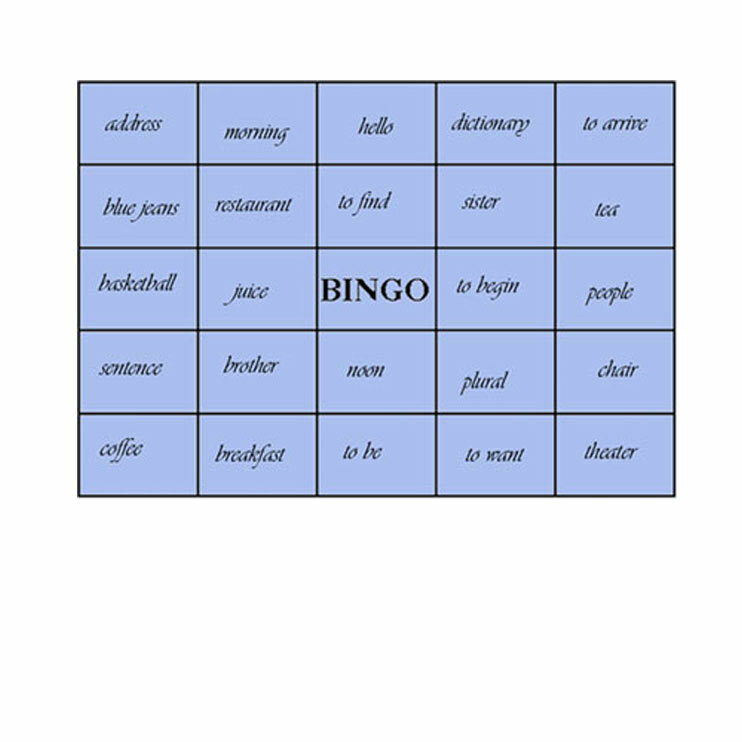 We have had encountered students who hid in the cupboard throughout the lesson until it was time to play Bingo – then they emerged from their cupboard and joined the game! Picture Bingo is another form of the same idea but it teaches listening comprehension as the students listen to the caption and mark the picture that it describes. This is good for younger students. These games come in full color. Laminating them allows you to use them many times. Try some of the above ideas and enjoy your classes. Getting your students involved and enthusiastic makes it easier for them to learn.